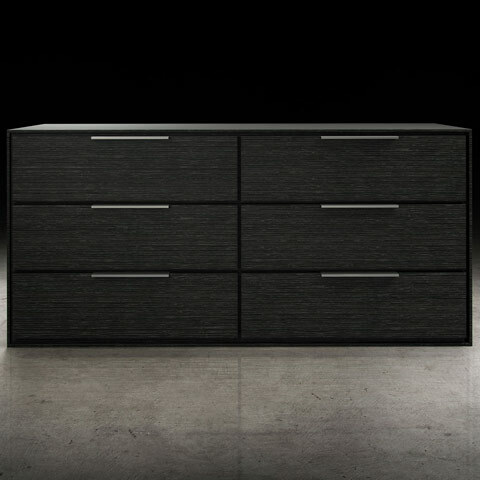 The Thompson Dresser offers up functional versatility for any bedroom. Boasting hardwood construction, the Thompson is available in a striking gray oak, contemporary walnut or mod white lacquer finish. 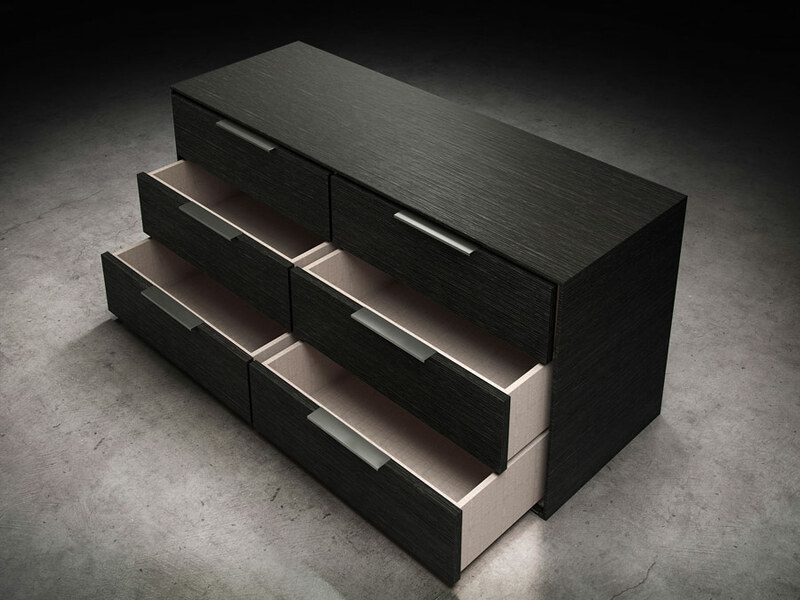 With six generous drawers, Thompson is sure to offer plenty of space for your wardrobe. 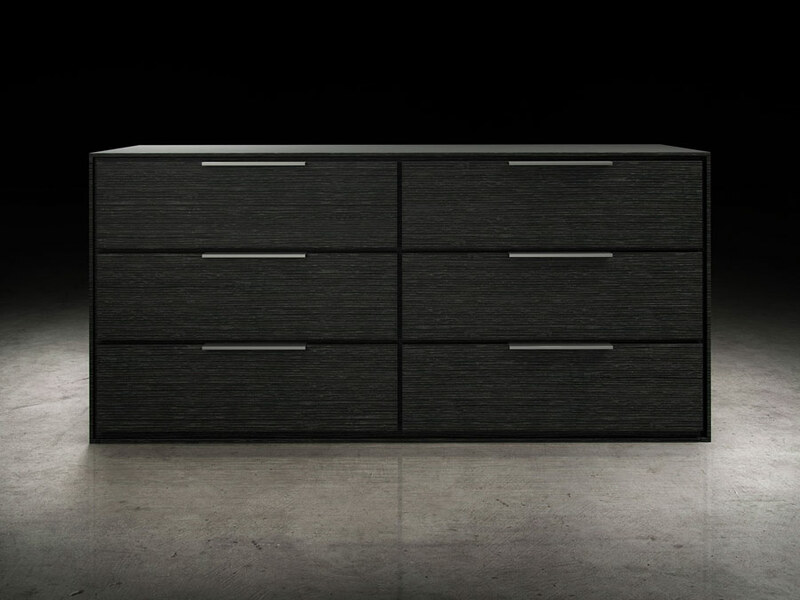 The Thompson Dresser is built with high-end self closing drawer glides and modern chrome drawer pulls, ensuring the cabinet will be adding modern style to your bedroom for years to come.